Ryan Reynolds would make a great superhero. I've never wavered in this opinion since it first came out that he was a big comic book nerd and fancied a chance to play his favorite character. That was about eight years ago, and since then, Reynolds has played no less than three comic book characters to varying results (in his performance... all three of those movies are garbage). I maintain that he would have made a dynamite Flash, or even a fun Booster Gold, but Reynolds' outing as the Green Lantern was not worth the man-hours necessary to create his CGI suit. Luckily, he's finally gotten his chance at redemption in this year's Deadpool. And while Zack Snyder is determined to wedge every possible character into the mere second film of the DC shared cinematic universe, he seems to be sleeping on the lantern and ring combo. Instead, we are scheduled to get a movie about the entire Green Lantern Corps... summer of 2020. So while we have plenty of time to speculate, who should succeed Reynolds as the viridian space cop? 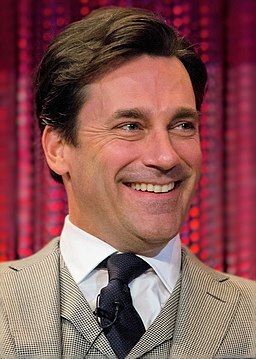 The "Mad Men" star was asked a half-dozen years ago if he would consider playing Superman, and his glib response was essentially, "I don't know if everyone wants an over-forty, crow's feet-confirmed Superman huffing and puffing through fights." I certainly did, but perhaps Hamm's wry bravado would be best suited for the old-fashioned test pilot who is given the power ring by a dying Abin Sur. This would be especially effective in Snyder's DC universe, where Batman has been operating for over twenty years and packing an origin story into the first film for each character is optional at best. Picture Hamm as Hal Jordan when we first met the character, in the 1960s. 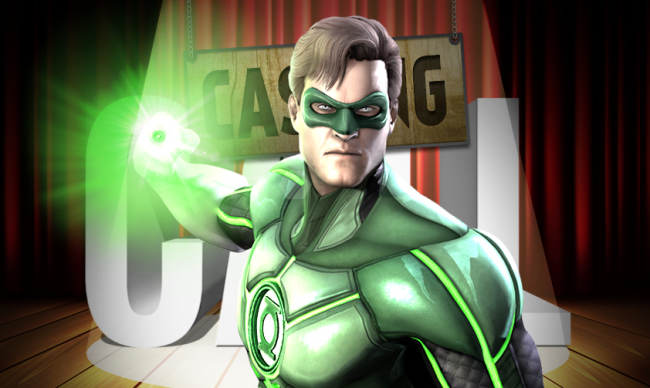 Say Hal was given the power of Green Lantern's light and flew off into the cosmos to train and protect his sector, and never returned to Earth... until now. And due to relativity, his fifty-year absence has been a mere eight years to him. Now, the earnest hero must deal with the cynical anti-heroes that Batman and Superman are in this current iteration, while also training a new young Lantern as his backup for Earth's protection. We would effectively get Jon Hamm as the DC version of Captain America... and we'd get a DC hero who isn't also nine kinds of whiny emo psycho-killer.